Middle Class rubber stamp. Grunge design with dust scratches. Effects can be easily removed for a clean, crisp look. Color is easily changed. 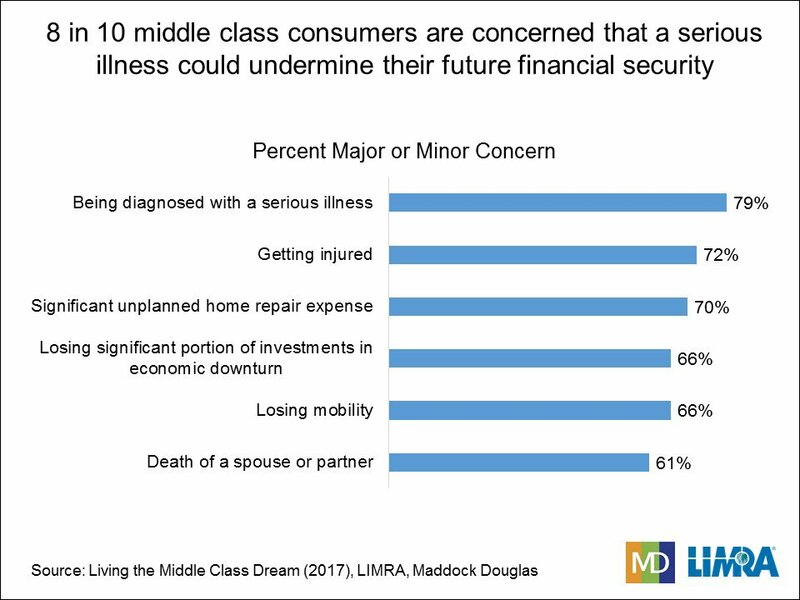 Sixty-eight percent of consumers who identify as middle class feel it is getting harder to be able to live a middle class lifestyle, according to a new report released by LIMRA and Maddock Douglas. The study shows that 8 in 10 middle class consumers have concerns of becoming seriously ill and the impact it would have on their future lifestyle. Seven in 10 worry that being injured; incurring an unplanned home expense; or significant financial loss could undermine their future. Three in 10 say they are living paycheck-to-paycheck and feel it is impossible for them to save for the future. The study found that there was no consensus among consumers about the factors that define a typical middle class lifestyle. 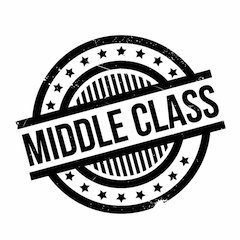 Researchers found that consumers identify as middle class and attribute various aspects of their lifestyle to be middle class. For example, 7 in 10 married people feel that being married is part of being a typical middle class household. While only 4 in 10 who are not married share this sentiment. What are the aspirations of these self-described middle class Americans? The biggest goal for the middle class is to be debt-free within 10 years, cited by a third of those who currently have debt. This is particularly true for adults aged 26-34 where 4 in 10 say they want to be debt-free within the next 10 years. This is not surprising since prior LIMRA research shows that 39% of Millennials have student loan debt. The study’s researchers found that most middle class consumers dream of having a comfortable, fulfilling lifestyle in the future. 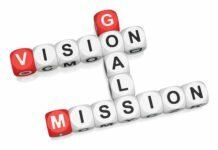 Other goals that they think would help them achieve this (and they aren’t already doing) are taking vacations (20%), owning a home (14%) and living a healthy lifestyle (14%). For many who identify as middle class, what was traditionally defined as retirement seems unattainable. Thirty percent of those surveyed said they don’t expect to retire and more than half (52%) say they plan to work for pay in retirement. Is there an advice gap? The study found that only one-third of middle class consumers are working with a financial professional to help with their financial decisions. Close to 3 in 10 believe they will never have enough money for a financial professional to be interested in working with them. This includes nearly half of those who working in retirement and 4 in 10 who do not plan to retire. The most common types of advisors that middle class consumers use are financial advisor/planner (26%), an advisor from a bank (12%) and an insurance agent/broker (11%). Yet one-third of consumers who work with at least one financial professional feel that their advisor is not meeting all of their needs. 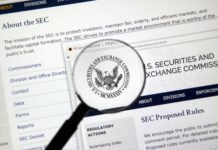 How can advisors and financial companies help? Budget management is the most common step that middle class consumers feel they need to take, cited by 65%. Consumers also mentioned saving for retirement (47%) and building an emergency fund (39%) as financial goals. 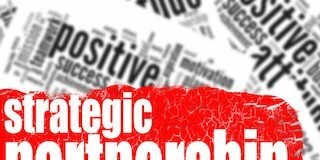 If companies and advisors develop products and services that help middle class consumers achieve these goals, they are likely to position themselves to sell more of their core offerings like life insurance, annuities and IRAs. The study examined more than 2,500 consumers in the U.S. and Canada, ages 26-75 years old who identified themselves as ‘middle class’ and were the decision-makers in the household. The results were weighted to represent the general population. 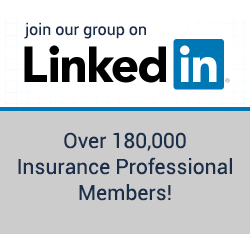 About LIMRA: Since 1916, LIMRA, a worldwide research, learning and development organization, has been the trusted source of industry knowledge, helping more than 850 insurance and financial services companies in 64 countries. 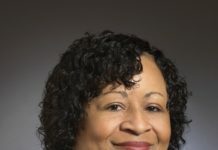 To learn more about LIMRA, please visit www.limra.com.